The Stamina InLine Flex Station is a great way to get relief from back pain. Just stand behind the Stamina InLine Flex Station with your legs against the padded support strap and with your elbows behind the arm rolls, then lean forward to feel a gentle traction from your neck, along your back, and down the backs of your legs. The further you lean forward, the stronger the traction will become. The chest pad and handles support you so you don't stretch any further than is comfortable. Use regularly to maintain mobility, and for relief from some forms of back pain. The Stamina InLine Flex Station is Like having a physical therapist always on call, the Stamina InLine Flex Station helps relieve back and other muscle pain on your schedule, whenever you want it. Simply grasp the Inline Flex Station's handles with the arm rolls behind your elbows and upper arms and lean forward to feel the gentle traction from your neck, along your back and down your legs. Plus, the Stamina Inline Flex Station allows you to decide how strong you want your traction to be—the further you lean forward, the stronger the traction. The chest pad and handles support you so you don't stretch any further than what’s comfortable for you. With regular use, the Inline Flex Station soothes your body's core. It has a sturdy steel frame with padded chest pad, handles and arm rolls for complete comfort. 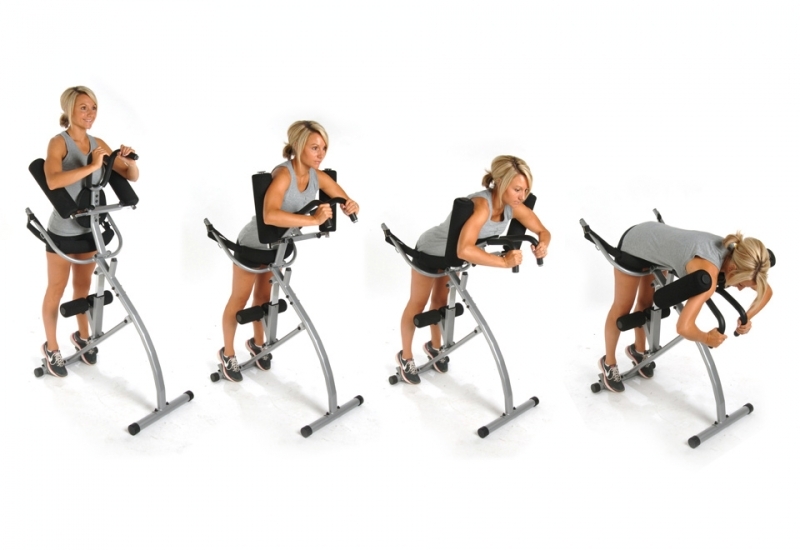 Order your Stamina Inline Flex Station from FitnessZone.com today and enhance the quality and enjoyment of your workouts. Order your Stamina InLine Flex Station from FitnessZone.com today!